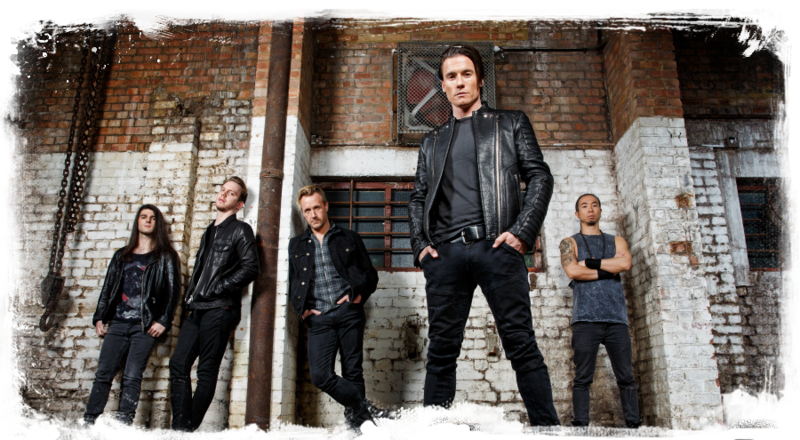 Toseland - Official Site - 2014 Dates Announced! Toseland are pleased to announced the following shows for March/April 2014. Tickets on Sale now!! We hope to see you on the road!! !